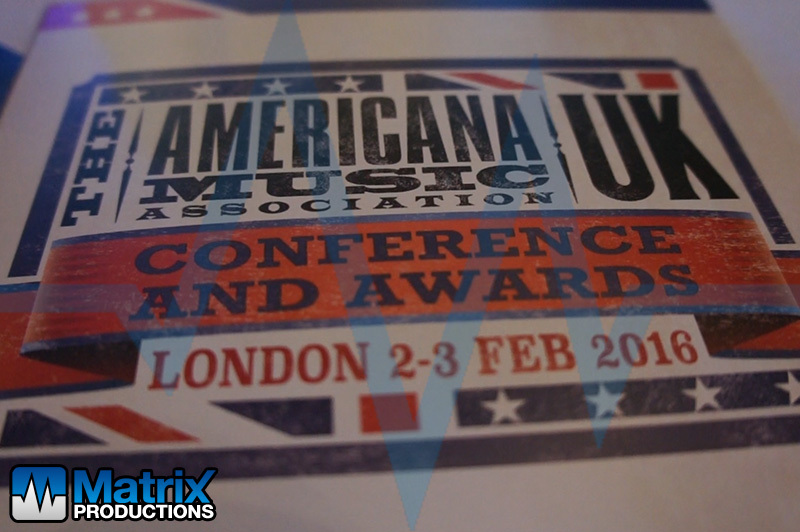 At the inaugural Americana Music Association UK Awards in Hackney in February 2016, we were asked to provide stage technician and backline services for the event. 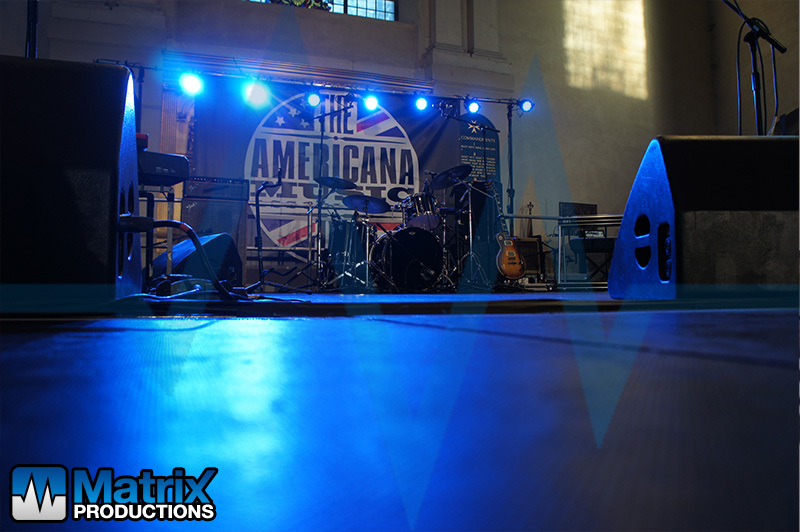 With complete event management undertaken by Nightowl Productions we were happy to provide our services. 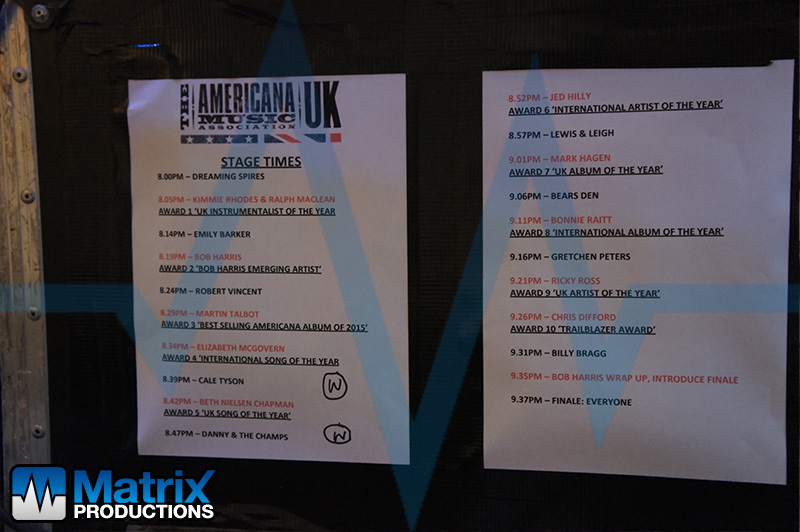 Of particular interest to many of the performers that night was the fact that we were using the main Yamaha P250 piano purely as a MIDI controller. 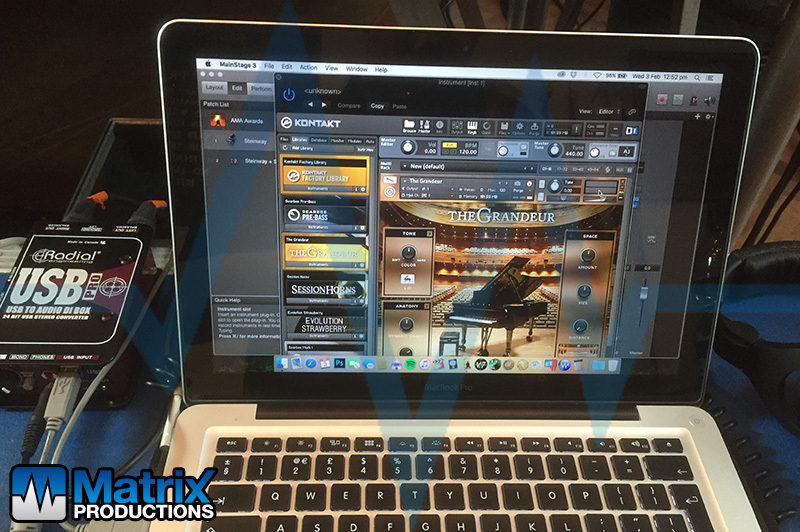 This was connected to a Macbook Pro running MainStage, and the main piano sound for the whole event was the Native Instruments Grandeur Piano. As a meticulously sampled 1920’s Steinway grand piano it sounded simply amazing.